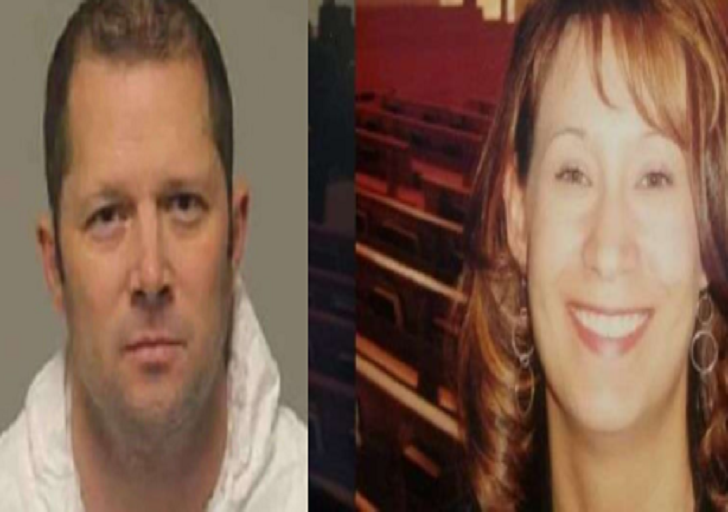 A Minnesota man, namely Matthew Jansen, 46, allegedly killed his wife Mary Jo Jansen, just months after she filed for divorce, officials said. Citing a criminal complaint, the Star Tribune reported that the 46-year-old called 911 on Friday, February 8, and reported that he fatally shot his wife. When Anoka Police arrived at Matthew's house, he found the victim's body with gunshot wounds. They also found an unloaded handgun and its receipt, investigators said. According to the complaint, Matthew told police officers that he was surprised he did the alleged homicide. Matt told them, "I guess I don't have to worry about a divorce." Mary filed for divorce from her husband around Thanksgiving. However, they were still living together in the home. Mary's family said she had decided to leave the home on Saturday, February 9. A GoFundMe for Mary states she "was a beautiful mom, daughter, sister, aunt, niece, cousin, friend and coworker who will be missed immensely by all who knew her." According to online records from the Anoka County Sheriff's Office, Matthew, whi is charged with second-degree murder, is being held on $1 million bail.